A one day training course for experienced and inexperienced operators. 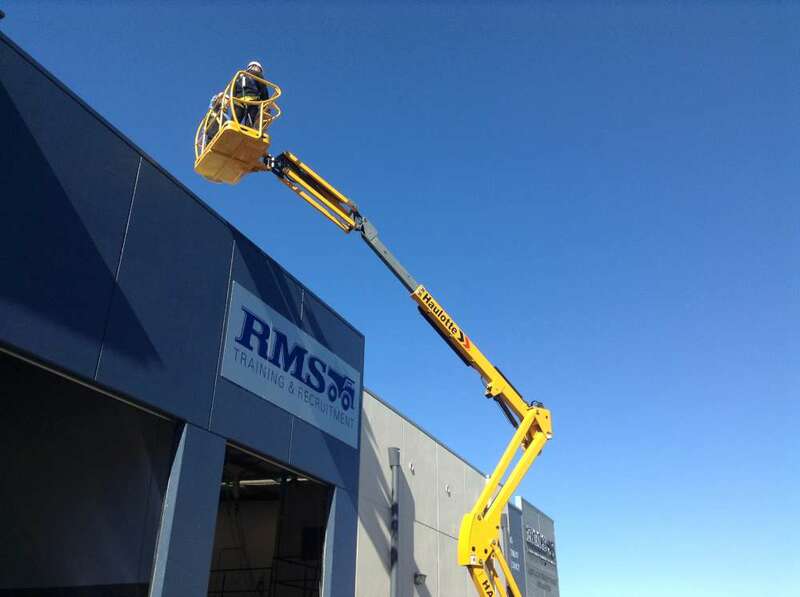 This course results in a High Risk Licence to perform Elevated Work Platform (EWP) operations under WorkSafe WA. This course covers all aspects of safe EWP operations and is delivered under the licensing requirements of Worksafe WA. Have 2 valid forms of identification on the day of training one being current photo ID. Enclosed shoes, long pants and a sleeved shirt are required. This course involves a Classroom based theory component with practical training followed by a theoretical and practical assessment. PLEASE NOTE: There will be PRE Reading material as a requirement for this course which will be emailed at time of boooking.